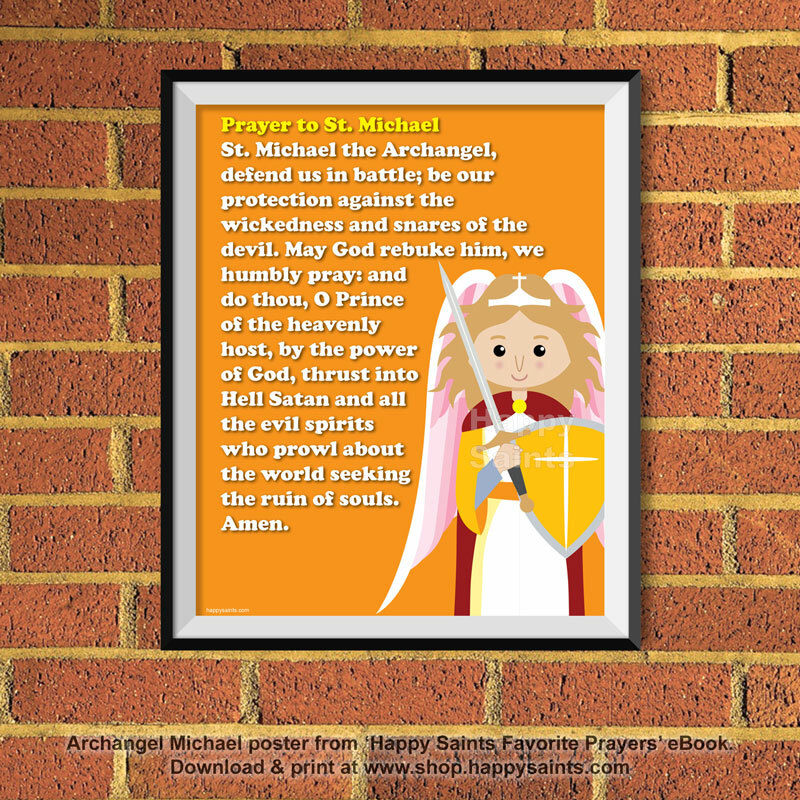 You can also view and order the original Prayer Posters Series 1 through the same link. 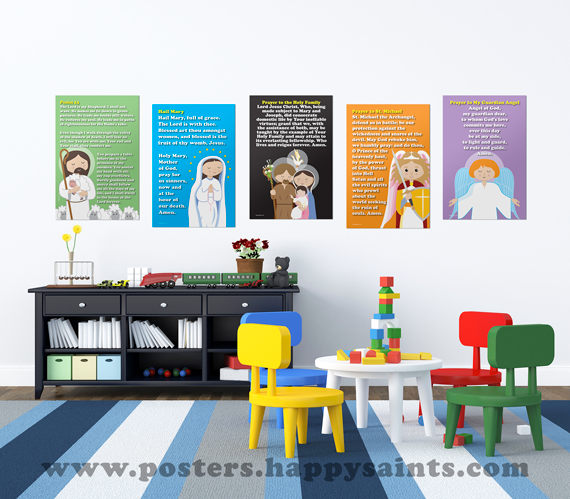 All posters are printed using high quality stock and shipped from USA through the Magcloud service. 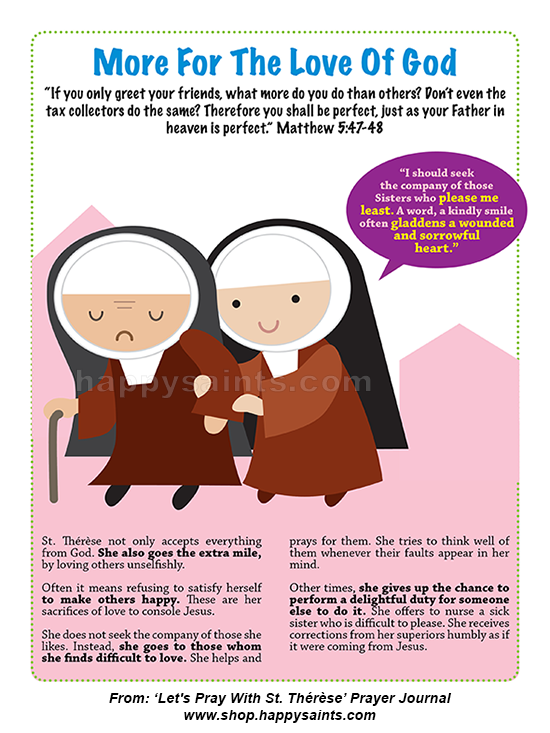 If you prefer digital PDF versions, they are available here. 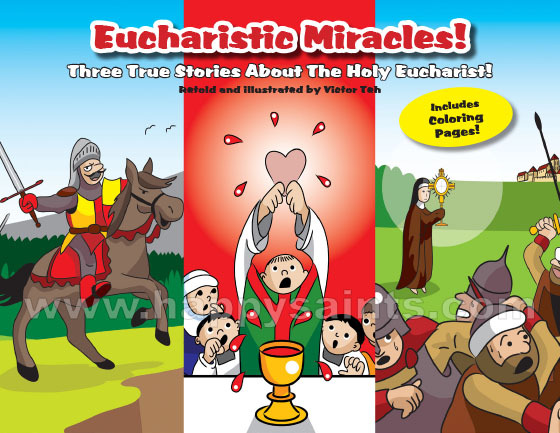 EUCHARISTIC MIRACLES - Three True Stories About The Holy Eucharist! 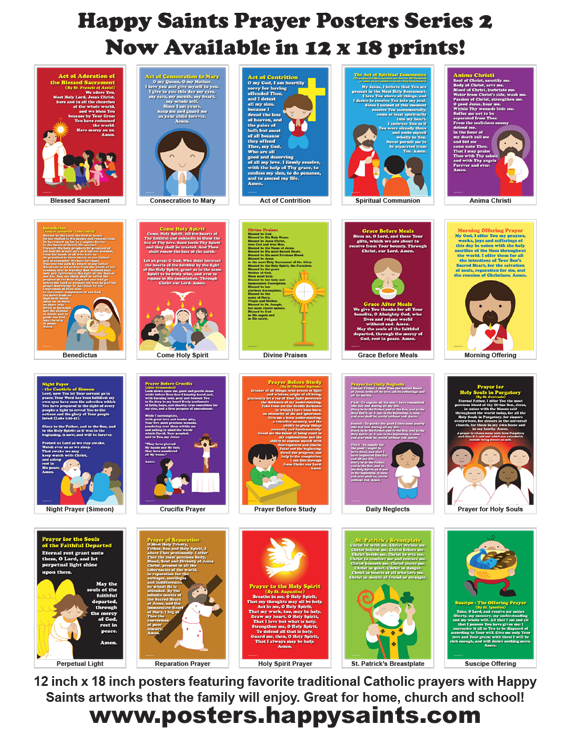 Great resource for Corpus Christi! 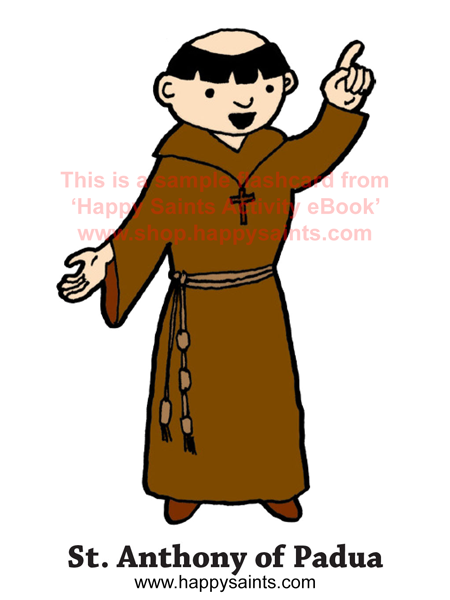 This printable PDF ebook features 3 fully-illustrated amazing Eucharistic Miracle stories including Lanciano, Assisi (St. Clare) and Seefeld. 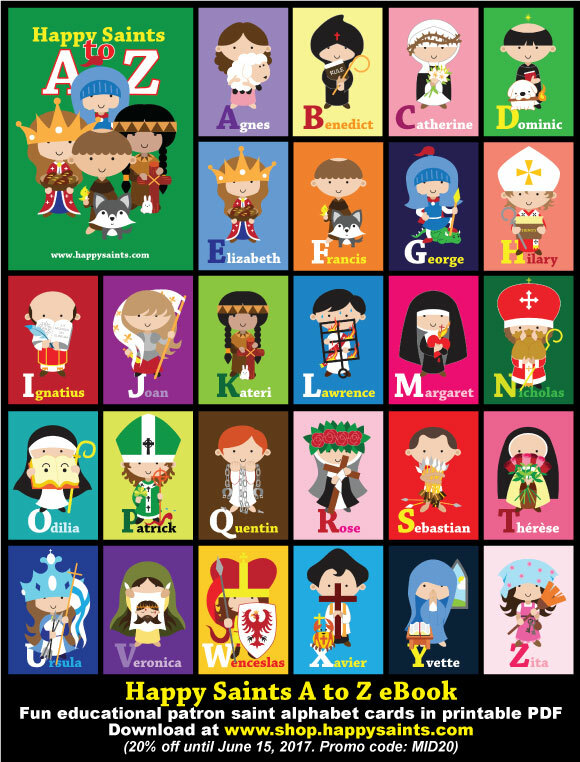 Fun educational patron saint alphabet cards in printable PDF format. 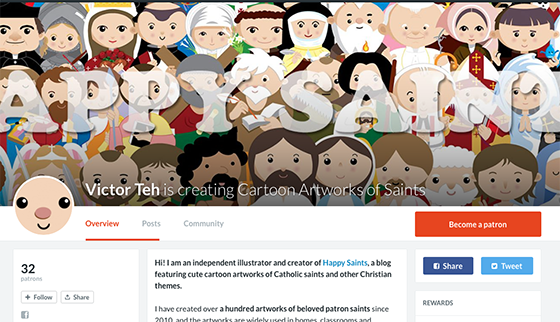 Featuring 26 beloved Catholic Saints. 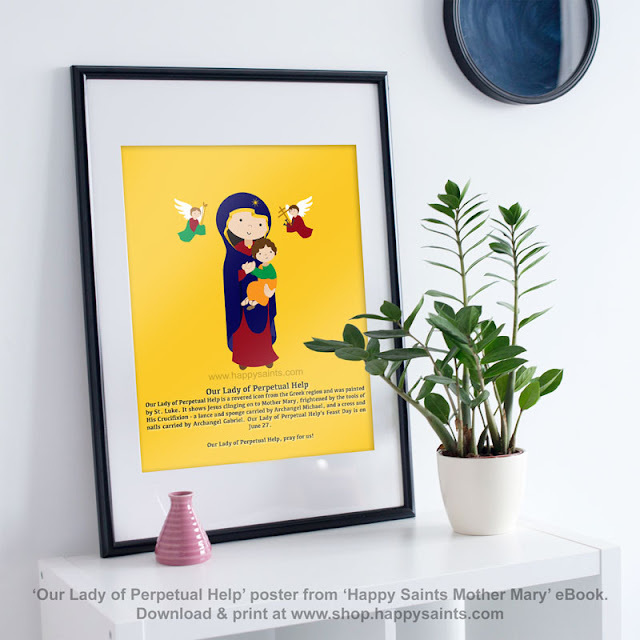 Great for the home, parish or school!